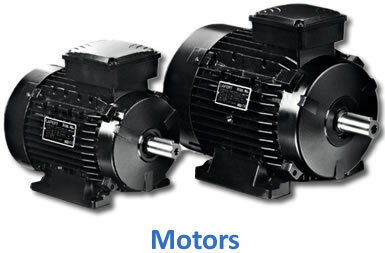 Our metric motors are found in many industrial applications such as food processing, packaging and more. 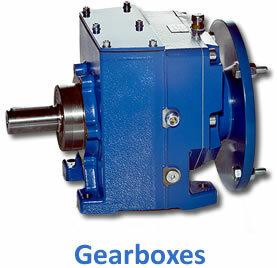 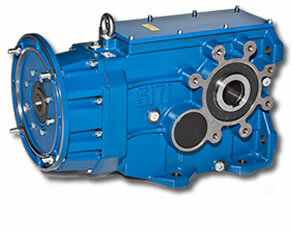 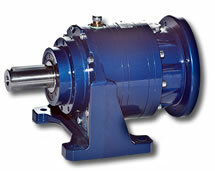 We offer a variety of different gearboxes in our wide product line. 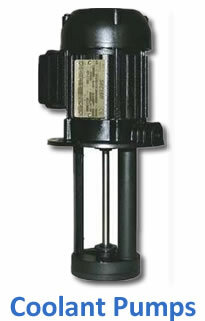 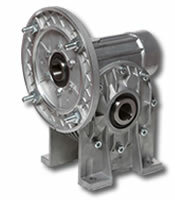 We offer a full range of die-cast aluminum motors and pump housings. 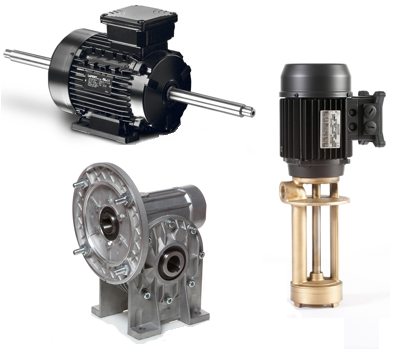 We are proud members of EASA, PTDA and AWEA. 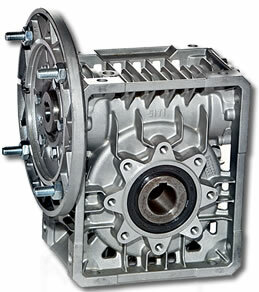 Permanent Magnet AC Metric Motor design.